Meanwhile, the main series and the classic series has seen two major announcements taking place at a fan event in San Diego. 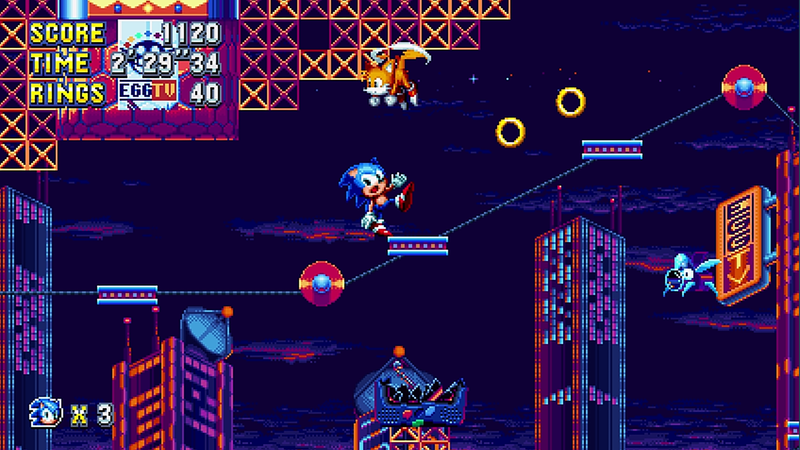 Sonic Mania is every classic Sonic fan’s dream, featuring new and returning stages in a Saturn era-esque game starring Sonic, Tails and Knuckles. Sonic Forces, meanwhile, appears to be a refined Sonic Generations with a darker tone and that Pulp Fiction-style storytelling made famous in the Adventure games. The inclusion of a custom character is ballsy, but it appeals to a massive subsect of Sonic fandom who enjoy creating their own characters. Heck, even I am guilty of making my own light blue hedgehog with a headband and a messenger bag named “E.M.D.” (short for Eat My Dust). 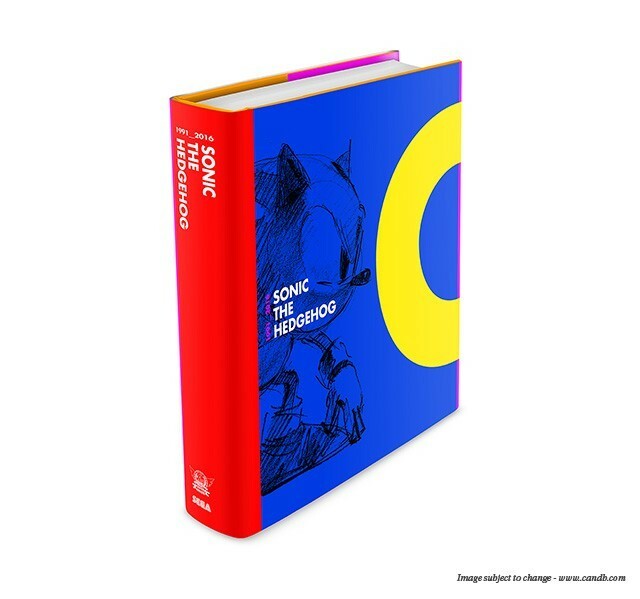 As for merchandise, there has been a huge uptick in quality with products like Cook & Becker’s Sonic art book, stylish clothing and accessories, and 25th anniversary toys from Tomy in the classic era style. Sadly, the biggest loss this anniversary is the apparent death of Archie Sonic comics. The ongoing hiatus is suspected to be a licensing contract that went un-renewed after several lawsuits brought on by Archie’s inability to draft proper contracts with past creatives, thus leading to questions of who owns character created exclusively for the comic books. Archie has also shown a lack of interest in putting their full support into licensed comics, with most of their focus going into the Riverdale tv series and the rebooted Archie line. It’s upsetting, as SEGA and Archie had launched the incredibly popular Sonic: Mega Drive mini-series by Tyson Heese at their San Diego event last year and since then had debuted a four part classic Sonic arc in the main series line. Both of these had only one issue left to resolve the stories, and yet nothing has since been said or released. I see that I’m ranting here, but I have to say the way Archie has been handling the whole thing is an insult to fans of the series. Personally, the last straw was slapping Riverdale ads on the front covers of the final Sonic issues, covering up some great Sonic CD cover art. I hope Archie loses the license and we see Sonic continue on with a publisher that respects brands and has a competent legal team to draw up contracts. IDW would be nice. 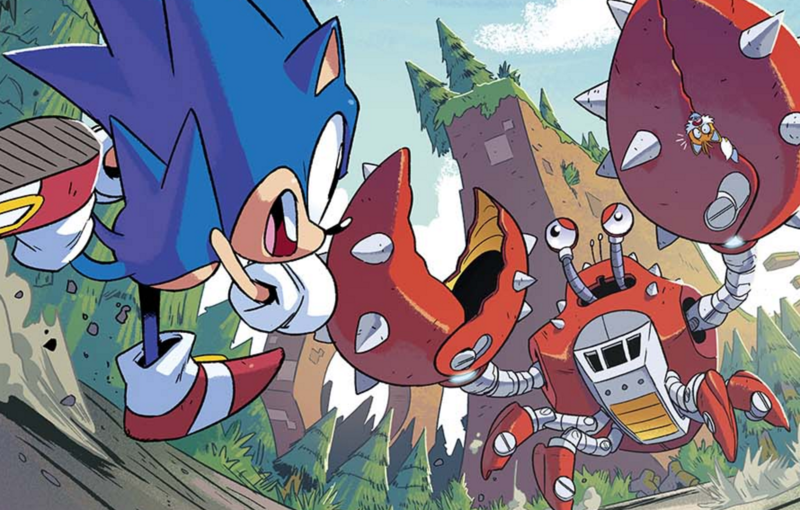 Despite a rocky year, with cancelled comics and delayed games, Sonic’s future is bright. The social media team, led by Aaron Webber, has been on a hot streak since his return to SEGA, licensed products have been excellent, the possibility of pixelated classic Sonic games being an ongoing series is exciting, and Sonic Forces looks like a lot of fun. Hey, we even have a Sonic movie due out in 2019! 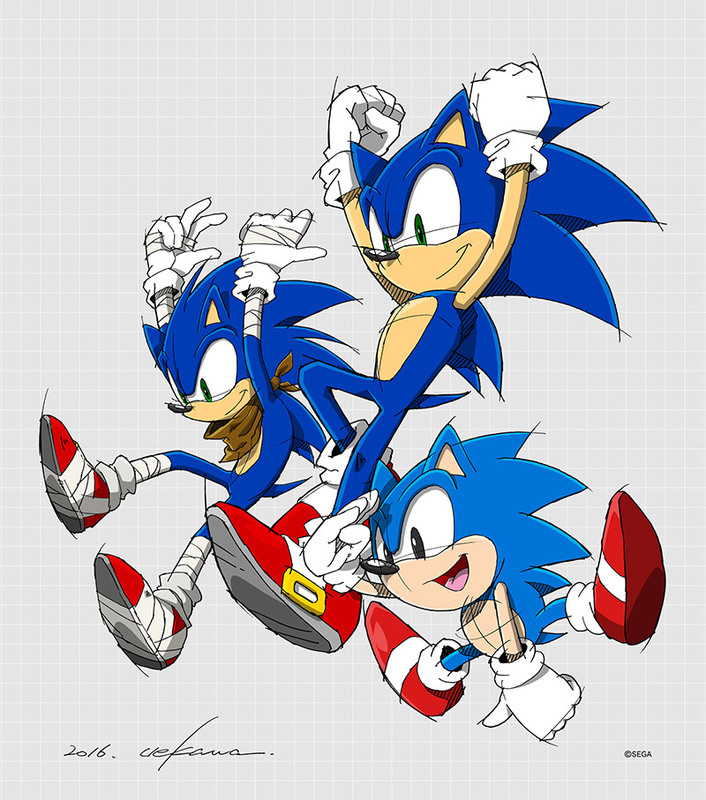 Happy birthday, Sonic the Hedgehog!